Under the University philosophy of “making a responsible university” and guided by the school motto of “Discipline, Virtue, and Innovation”, the School of Humanities and Social Sciences has always regarded the humanistic outcomes as its own mission and taken talents development as its basic task. In recent years, the School, following the University guideline implemented to “base the university on education and disciplinary programs, make use of talents to enhance the university, depend on scientific research to promote the university, and achieve characteristic development”, has adhered to the scientific development and thus made great achievements in enhancing the strength of discipline, improving the quality of education, strengthening the staff team building, highlighting the mainstream research with characteristic study and promoting the academic level. The main campus of the School is located in Beijing, and it has a sub-campus in Baoding where the department of law and politics is located. 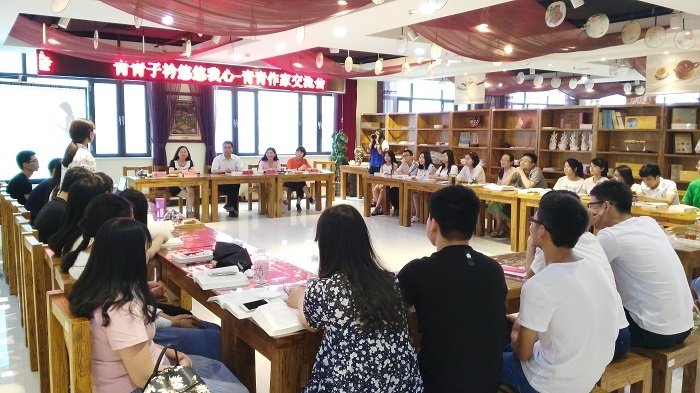 At present, the School has 6 undergraduate majors, namely law, public administration, administrative management, social work, advertising, Chinese language and literature, and 2 first-level disciplines authorized to offer Master Degree in law and public administration. The School also has the right to confer Mater of Public Administration (MPA). The School possesses a high-quality teaching staff team which is proactive, qualified, and rationally structured. Currently, there are 55 full-time teachers, and 40 of them occupy senior professional posts, 33 of them have doctoral degrees and 15 of them have experiences of studying abroad. In January 2007, the School, associating with Beijing Education Commission and Beijing Philosophy and Social Science Planning Office, established Beijing Energy Development Research Center (BEDRC), which is the nation’s first and only philosophy and social science research institute at provincial level focusing on various energy issues. Relying on the BEDRC platform, the School has been constantly strengthening the research group building and developing extensive and substantive research communication and cooperation with many overseas and domestic universities and research institutes. In recent years, the School has undertaken more than 80 government-sponsored research projects, including around 30 projects at national level and around 50 projects at provincial level, and lots of enterprises-sponsored research projects. The amount of these projects reached over 10 million yuan. Meanwhile, the School has published over 30 academic books and over 500 papers in domestic and international journals. And some submitted research reports were adopted by or received positive instructions from various departments, for example Supreme People’s Court, Ministry of Commerce, National Energy Administration, Ministry of Justice, Ministry of Civil Affairs, CCP Committee of Beijing, People’s Government of Beijing, etc. 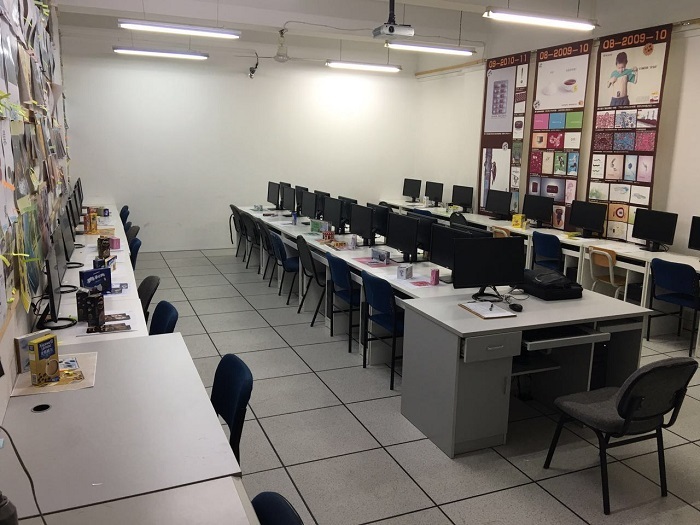 Regarding the teaching facilities, the School has office automation laboratory, moot court, legal clinic, social work laboratory, reference room, art studio, prepress laboratory, graphic design laboratory and so on. It therefore has formed the special talents development featuring “to focus on solid foundation, emphasize on practice, promote abilities and pursue innovation”. In the guidance of the University strategic goal of “to be a research-oriented, multi-disciplinary, and internationalized national key university which takes first-class position in China and has definite influence in international community”, the School will consistently center on the social sciences discipline construction and strive to approach the target set by the University of “making the social sciences discipline play an important supporting role” through achieving a series of high-level scientific research results and developing a considerable number of high-quality innovative talents for the country and society within the following 3 to 5 years. The School will make contributions to fulfilling the historical task to build a characteristic, competitive and influential social sciences discipline for the engineering-based multidisciplinary University!